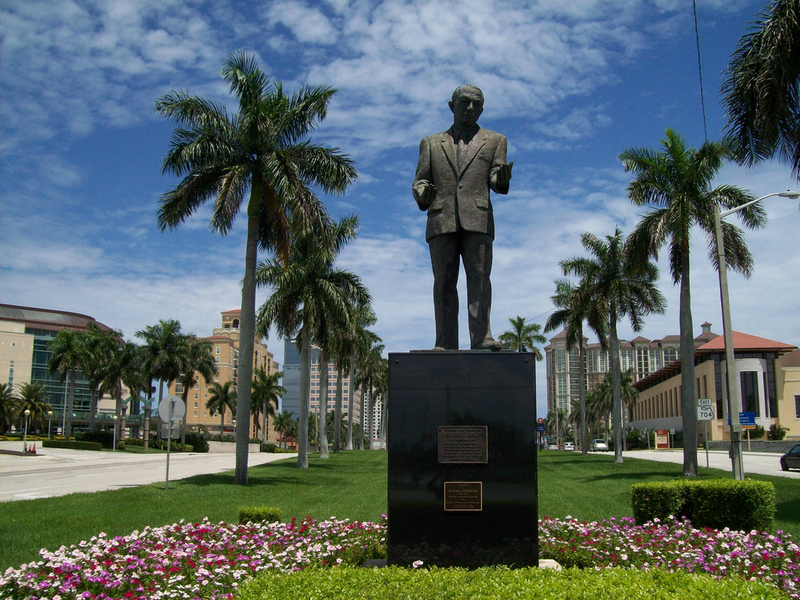 In 1994, the City of West Palm agreed with the family of Henry Rolfs, Sr. to honor his contribution to the City with a sculpture in the median of Okeechobee Blvd. Artist Marsha Montoya Meyer made the statue that welcomes visitors to West Palm at the intersection of Tamarind/Parker and Okeechobee. 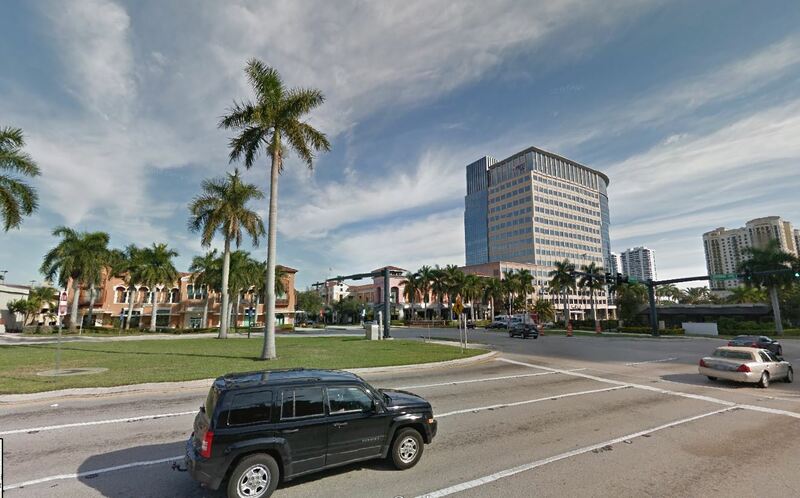 Mr. Rolfs and his partner David Paladino were responsible for consolidating all the 77 acres that eventually became City Place, the Kravis Center and the Convention Center. 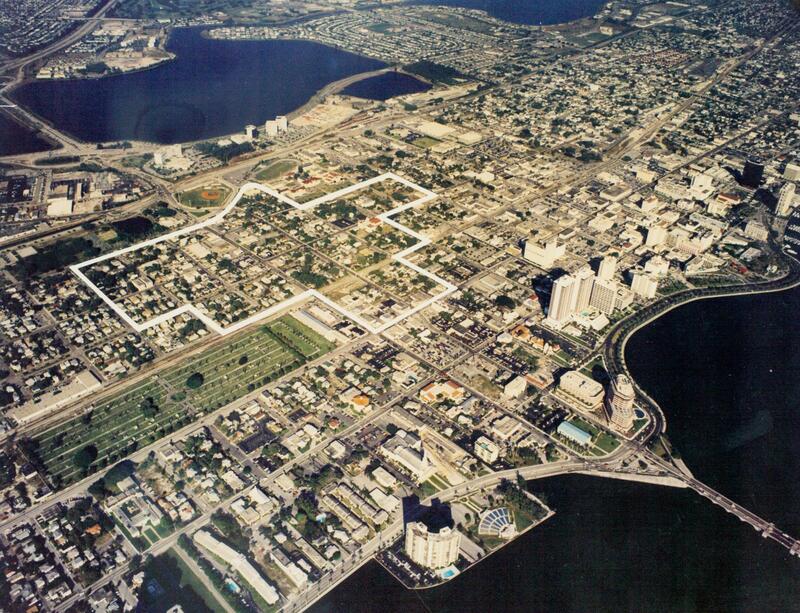 Without their visionary purchases, it is very unlikely that City Place would exist. Unfortunately for Rolfs and Paladino, the economic downturns of the late 1980s and early 1990s ruined their opportunity to complete their vision and the land was acquired by the City. In our community discussions on public art, we learned that most people don’t know anything about the sculpture. If they have thought about it, then most assume it is second memorial to Henry Flagler. Part of the reason for the lack of knowledge is that sculpture is undersized for the site and almost no pedestrians cross at this location to learn about Mr. Rolfs. 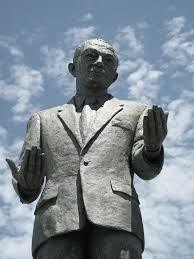 Given the contribution of Mr. Rolfs, the sculpture seems better located near or in City Place. 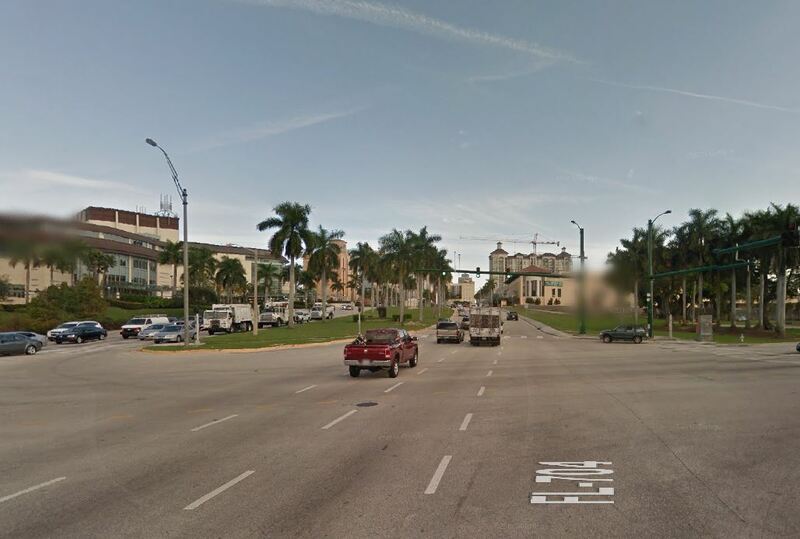 Pedestrian could enjoy the artwork and read information about Mr. Rolfs’ life and activities in West Palm. What do you think? Should the sculpture be moved or remain in place? Need to research the history of this before moving the statue. There is more to the story. David Palladino might be a good place to start ….and the Rolf’s family. WPB has a history of accepting other sculpture with agreements from organizations about placement and then unceremoniously yanking them up and moving them……first to a warehouse for years and then to sites far away from the agreed upon site. The Mehri Danielpour statue in Joel Dave’s Park is a case in point. Am quite sure no one is aware of the significance of that one or the donor. Could and maybe should have been put somewhere else ….another City, originally, if donors had known how the City was going to respond down the road. Nancy… Thank you for concern. I would not recommend moving the sculpture to storage. As I see the process, a new site would be approved and pedestal constructed. The statue would then be removed by an arts profession to revive the patina and make any repairs. Within three weeks, the statue would be installed at the new site with full plaques explaining Mr. Rolfs story. FYI. We have talked by phone with Henry Rolfs Jr in Portland, Oregon and David Paladino here in West Palm Beach. Both gentleman are open to a new location where visitors and residents pass by the statue on foot. We also have copies of all the agreements signed between the Rolfs family and the city relating the statue. Thank you so much for your thoughtfulness and respect for researching the whole story. Such a breath of fresh air!